Let us help you make it better. Problem solving and solutions to your manufacturing requirements are our stock-in-trade. Within this process we research manufacturing facilities across the globe. Their establishment is founded on the basis of whether we are absolutely satisfied that the location can supply the requisite quality and service for you, our customer. We manufacture primarily in the USA, the Dominican Republic and China, all the sites we use are fully audited. 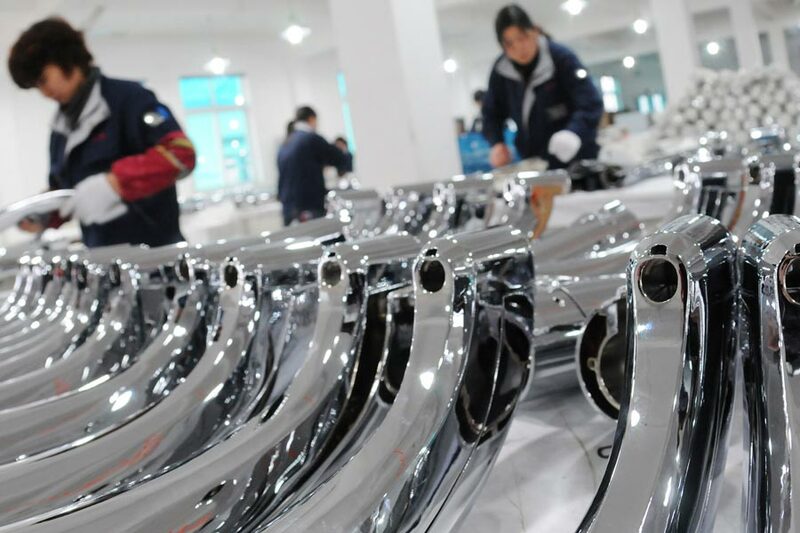 In fact, our office in Ningbo is staffed with an English-Chinese speaking team of manufacturing professionals. Together we take a product from idea to a reality – supervising the entire process for you. By working in the language native to the factory management and workers, tooling and production problems simply evaporate. We can just as easily take over a failing project that you may have, and get it back on track. As important as our language skills are, we are also alert to the cultural subtleties that further enhance clear communications with factories overseas. Thanks to time zones, TyTek's key personnel are available virtually 24 hours a day. When we're sleeping in China, for instance, we're awake and working in the USA. When it's sleep time in one place, we're up and working in the other. Our USA office takes over the moment your shipment leaves. We track the movement and handle the destination details. We take responsibility for your products at customs and assure their delivery to you. Crystal clear communications and regular follow-ups are vital to maintaining quality when dealing with manufacturers overseas. We provide our clients with on-site manufacturing supervision and precise communications in the language spoken by manufacturer management and workers. The result is improved quality and lower costs. If your current manufacturing is riddled with problems, we will solve them. Want to develop a new product? We can take that development project from idea to a fine, finished product. The savings we generate for you cover our continuous on-the-spot supervision and crystal clear communications.